Suitable for use with wide Range of water dispensers and coolers. 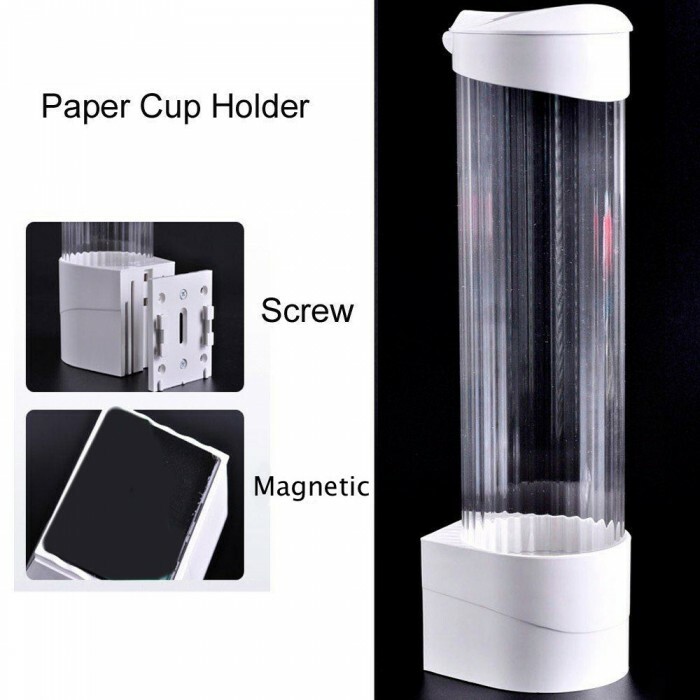 Clear casing to monitor cup quantity. Suitable for use with Styrofoam, paper or plastic cup. Dispenses one cup at a time. 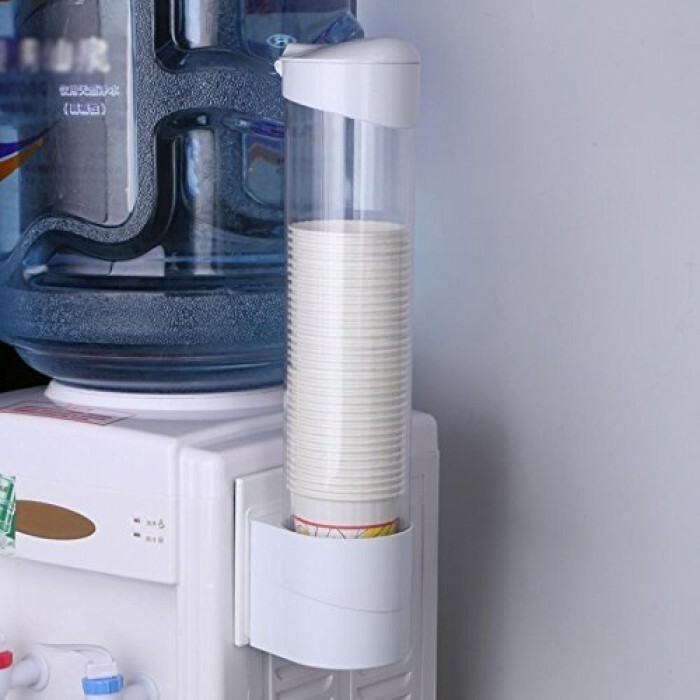 The Premium Clear Cup Dispenser is ideal for those who are looking for a stylish and effective cup dispenser to match any range of water dispensers and water coolers. Suitable for Styrofoam, paper or plastic cups. This cup dispenser features a clear casing so you can monitor usage, and a top lid to allow an easy means of refilling the dispenser with fresh cups.